2019 Kicks Off A “Teng” What Owl!! A Firecrest has been present at Attenborough Reserve near Nottingham for nearly 2 weeks. I’ve made two trips to see it and have had some excellent views through binoculars, but so far have failed miserably to photograph it well. 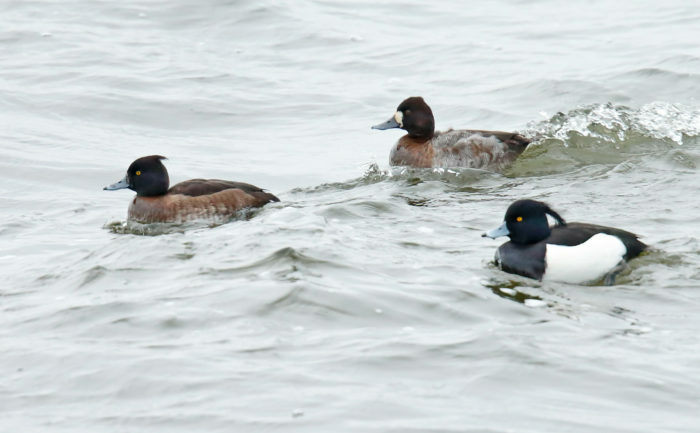 An adult female Lesser Scaup was discovered in amongst a small flock of Tufted Duck at Blithfield Reservoir in Staffordshire on 6th January. 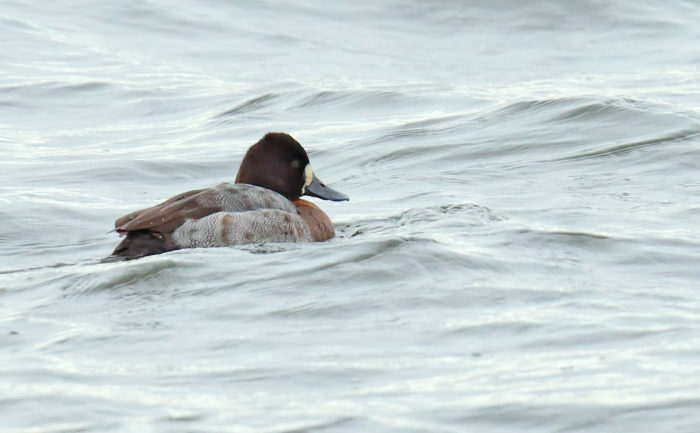 These North American ducks are quite rare inland, so today (18th January) was my first opportunity to go and see it. 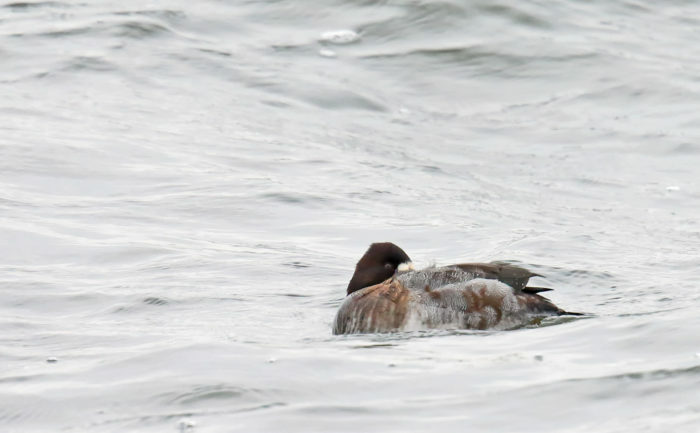 The bird showed very well, albeit a little distant for my camera, along the main reservoir causeway. For the first hour of watching, the bird was fast asleep. I was beginning to think it would never put its head up. 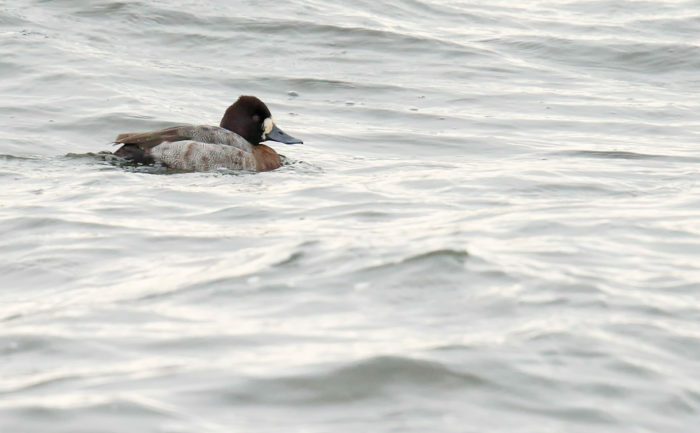 Eventually it did and showed off all the subtle identification features of this small diving duck. 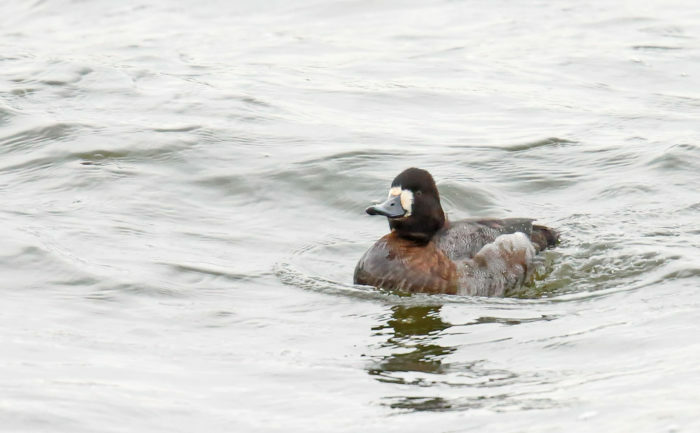 Rumour has it that this is the same bird that I saw in Anglesey during December 2018.